Mumbai-based diversified financial services company Edelweiss has raised up to Rs 1,750 crore (around $270 million) for its latest alternative investment fund, according to a media report. Edelweiss Crossover Opportunities Fund will mainly invest in companies that are preparing to float initial public offerings, Mint reported. “The fund will invest in companies that are at a ‘crossover’ point of value discovery as they go from private to public,” Nitin Jain, chief executive officer of global asset and wealth management at Edelweiss Capital told the financial daily. 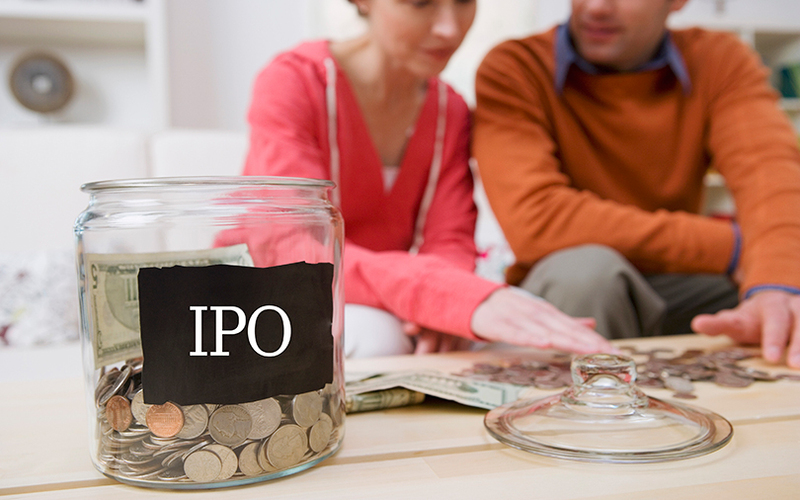 IPOs are driven by many factors including overdue private equity exits, companies looking for growth capital given the positive economic outlook and large business houses looking to unlock value by listing subsidiaries, Jain said. Last week, Edelweiss Cross Opportunities Fund and EW Clover Scheme, two funds under Edelweiss group, bought a 5% stake in IPO-bound Future Supply Chain Solutions Ltd for Rs 125 crore ($19.2 million). Edelweiss group provides a range of financial services including investment banking, institutional equities, securities broking, asset management, wealth management and alternative asset management. Among the other funds in pre-IPO space, IIFL Special Opportunities Fund 2 had hit the final close at $216 million (Rs 1,400 crore) in July.